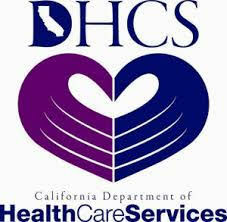 Teenagers and young adults often deal with a wide variety of issues in their daily lives. You may not even be aware of what your teen may be going through until there are some outward signs that your teen may be in trouble. Perhaps he or she deals with feelings of depression, panic attacks, issues of self-identity, socialization issues, an eating disorder or another of one of the dozens of other potential issues teens face today. If you see that your child is having difficulty and may be in need of professional help, you should know that there are several options available to you. 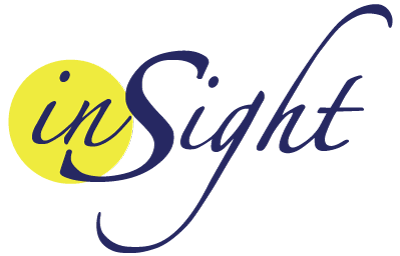 At Insight Treatment, we work to provide the best and most effective options for teen treatment for behavior problems. While all treatment centers and facilities have the goal of helping your child at heart, not all will take the best approach for your child. There is no one set treatment that is going to work for every teen, and some facilities may try to fit your teen into their mold, offering up a treatment that will not be effective for them. At Insight Treatment, we understand that no two teens are alike and different treatments are needed depending on what may be the cause of their behavioral problems. That is why our treatment center is so effective – we offer comprehensive and diverse methods to help your teen recognize, deal with and overcome the issues they face. Our goal is to design a specific teen treatment for behavior problems that specifically targets what will be most effective for your child. We choose to take a holistic approach to treatment, providing a variety of treatments that have proven to work well for many teens and young adults. We will perform an initial evaluation of your teen and then devise a treatment plan that incorporates individual therapy, peer therapy, family therapy, different nutritional and physical approaches, academic changes and more. 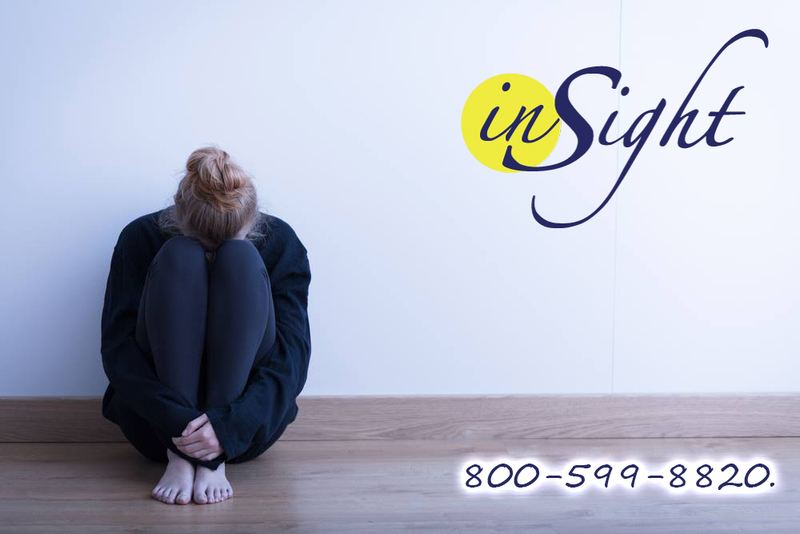 If you are seeking teen treatment for the behavior problems your child deals with each day, please take the time to contact us at Insight Treatment by calling 800-599-8820. You can speak directly to a member of our staff, discuss the issues your child is facing, ask questions and arrange an appointment for an evaluation and consultation so you can take the first steps towards getting your child the help he or she needs most right now.